Hi! I'm Kimberli Nelson. 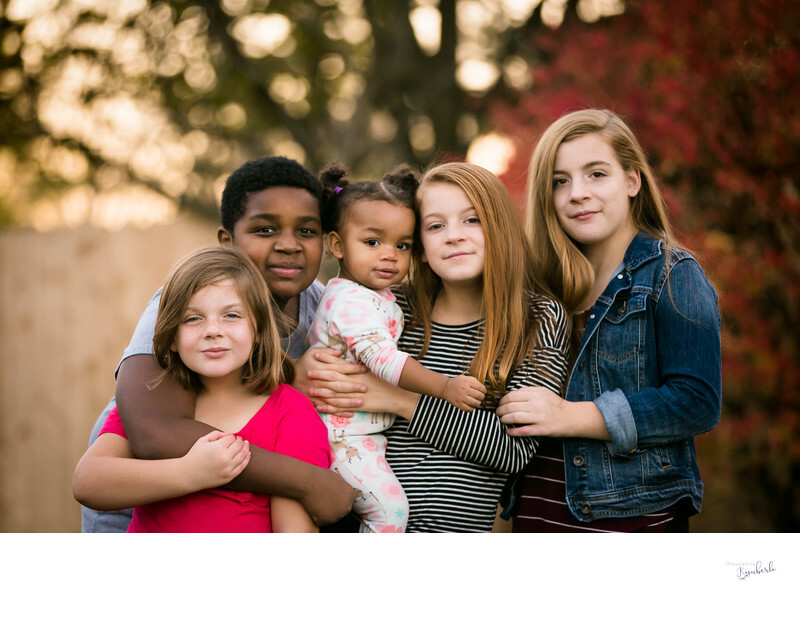 I'm mom to 4 very active girls (ranging from toddler to teenager) and I'm also stepmom to a preteen boy who will tower over me in height in just a year or two. My fiance and I live in Lisle, Illinois. Although I was born in Wisconsin and grew up in Wyoming, I have spent most of my adult life in Illinois. I love the water and the mountains, but I also thrive on the bustling beauty of Chicago. I should also tell you now, I'm a Packer fan... and I live with a Bears fan. When I was a little girl, I owned everything from a see-through 110 camera to a Polaroid to cheap 35 mm cameras, and often bought disposable cameras with my babysitting money. I'd photograph family, pets, nature, or even my stuffed animals and dolls. However, I wanted to be an attorney... or maybe a veterinarian.... or maybe a writer. I never considered being a photographer, and went on to study communications and graphic arts in college with plans of one day sitting behind the desk on Sportcenter or FOX NFL Sunday. Imagine my dismay when I instead picked up a 9 to 5 job, working as a bookkeeper and office manager. It wasn't until my second daughter was born that I decided to jump headfirst into the world of photography! 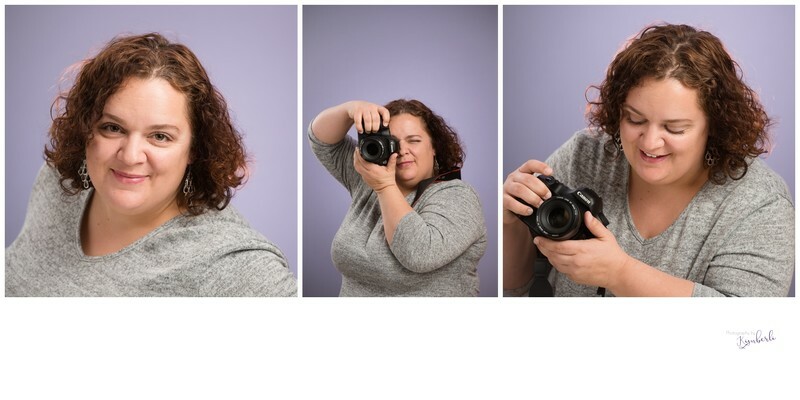 I've been working as a photographer for 10 years now: first in a large chain studio, then for a newborn photography company, and now, as YOUR photographer! I specialize in natural-light, lifestyle photography.... meaning I strive to capture your most genuine moments using the available light in our location. Whether we are in your home, where you make the majority of your memories, or in a gorgeous location somewhere in Chicagoland, my goal is to provide you with beautiful artwork you'll want on display in your home, office and in albums to be seen by generations to come. Over the years, I've worked with babies less than a day old; families with 4 kids under the age of 4; toddler triplets; tweens, teens and high school seniors; and I've even photographed a few weddings. When you choose me as your photographer, you are inviting me to see your family in a very real and personal space.... I respect that and I consider myself very fortunate to be given the opportunity. I'd love to chat more about your photography wants and needs.... contact me soon!